On March 20th, eight years ago, the very first blog post was published on Texas Wine Lover. I never imagined how that first post at the time would bring us to where we are today. 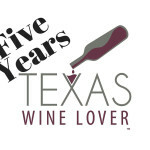 It has been a long eight years, and as the Texas wine industry has grown and improved, so has Texas Wine Lover. The unfortunate thing is Texas Wine Lover really requires full-time job hours, but after my full-time day job, I only get to spend evening and weekend part-time hours on it. A lot of people I meet in the industry are surprised it is not my full-time job. Imagine if I had that much time to spend! 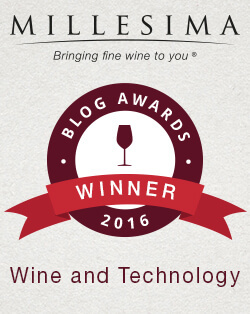 A reason for part of the success is I get a lot of help from Texas Wine Lover writers. 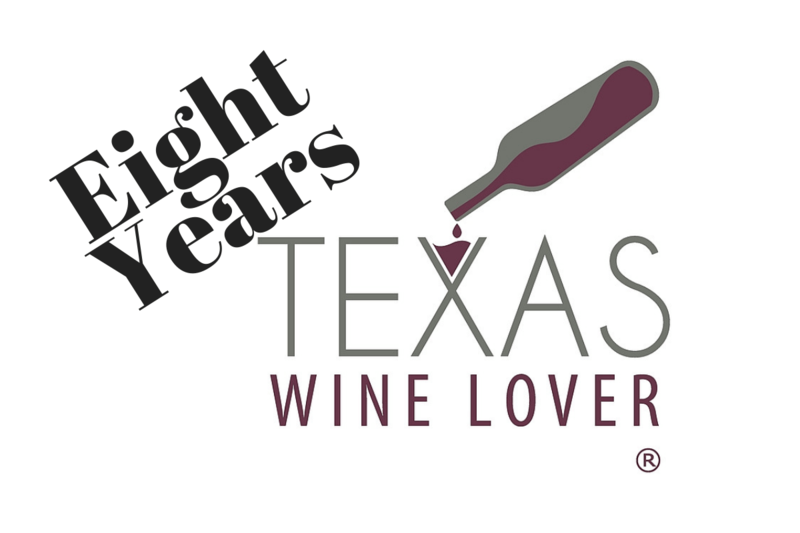 We have over ten dedicated Texas wine writers located around the state so we can bring you the best and newest Texas wine news. 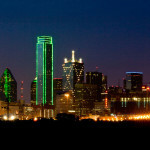 Writers are available in Houston, Dallas, Austin, San Antonio, Fredericksburg, and the High Plains. 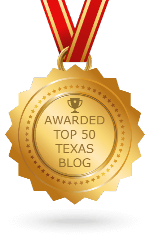 After eight years of writing, Texas Wine Lover has written almost 1,600 blog posts. That’s 200 posts a year, and about four posts a week. 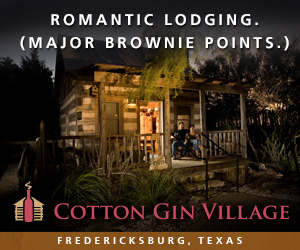 That might be one reason why most web searches on Texas wine show a Texas Wine Lover post on the first page. In addition to the growth of the website over the years, we have a strong following on our Facebook page with over 9,000 organic Likes. A lot of Facebook pages can buy Likes, but we are proud that we have never done that. In addition to the Facebook page, we also have a very active Facebook group with almost 1,000 members and a lot of discussion takes place every day. Join the group and share in on the conversation! Our other social media on Twitter and Instagram is growing all the time too. As far as Texas Wine Lover, LLC, what started out as a hobby has turned into a business. 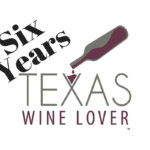 That is visible by the image above with the Texas Wine Lover logo having a registered trademark now in addition to the name. As anybody knows who has trademarked items, it is not a quick process and it is finally done. 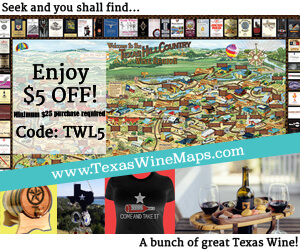 Earlier this year I redid Texas Wine Lover’s advertising package. Besides the advertisements you see on the website, we now have many more options in advertising including emails and social media. 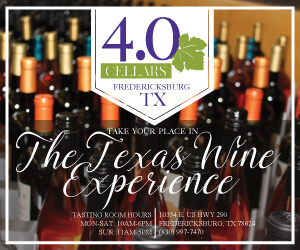 If you have a business and want to do any advertising targeted directly to lovers of Texas wine, I am sure we have an option for you! 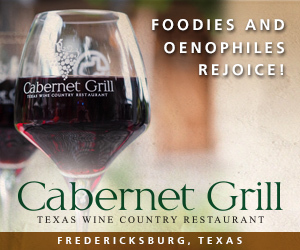 Please be sure to look at the website ads, click on them, and show your Texas wine love to those businesses. 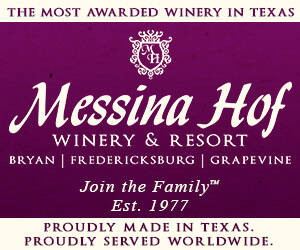 You will still find the website has the most current information on Texas wineries, vineyards, and news. The winery map continues to be the most up-to-date and the vineyard listings are continuing to grow. Each area has a dedicated page per winery and vineyard. The cool thing about those pages is besides information on the business, they also show every blog post we have written about that business! 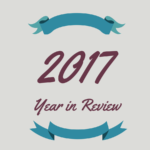 Thank you to everybody who has supported us through the years, and here’s to the upcoming ninth year! Cheers! 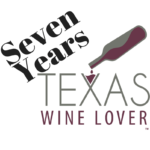 Welcome to the new Look of the Texas Wine Lover Website! Amazing information. 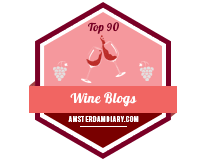 I still find the website has the most current information about wineries, vineyards. I think I find. Thanks for sharing this information. It is very helpful for me. congratulations! here’s to many more!